The NSA wants to be engaged in the continued global discussion of security and secrecy in the digital age, forced to the table following countless complaints of violating user privacy, according to NSA deputy director Richard Ledgett. The NSA continues to face pressure from Internet users, foreign citizens, political leaders and tech companies, forcing the intelligence agency to go on the defensive. To help try and appear more transparent, there is a current proposal for the NSA to release transparency reports helping give insight into NSA operations. Ironically, Ledgett said the NSA wanted to share a public point of view during TED to help counter the "half-truths and distortions" made public by Snowden. Ledgett also said Snowden put lives at risk, showing "the bad guys" some of the NSA's cybersecurity and snooping methods. "If our adversaries see our methods they will move away from using them," Ledgett said. "We have evidence that terrorists, smugglers and nation states have moved away. We are losing visibility into what our adversaries are doing." At this point, it's going to be a major uphill battle - even with the release of transparency reports - for Internet users to trust the NSA. 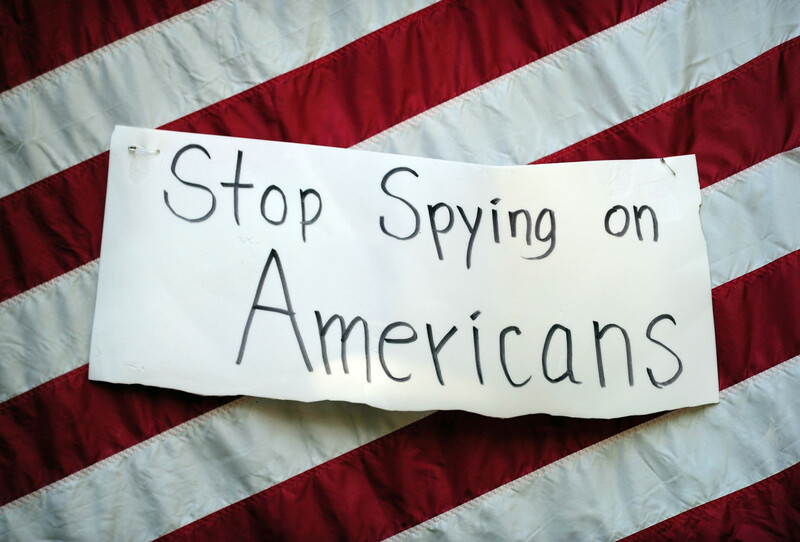 However, it's a step in the right direction to hear the NSA is engaging the public in discussion and trying to improve upon previous poor behaviors.